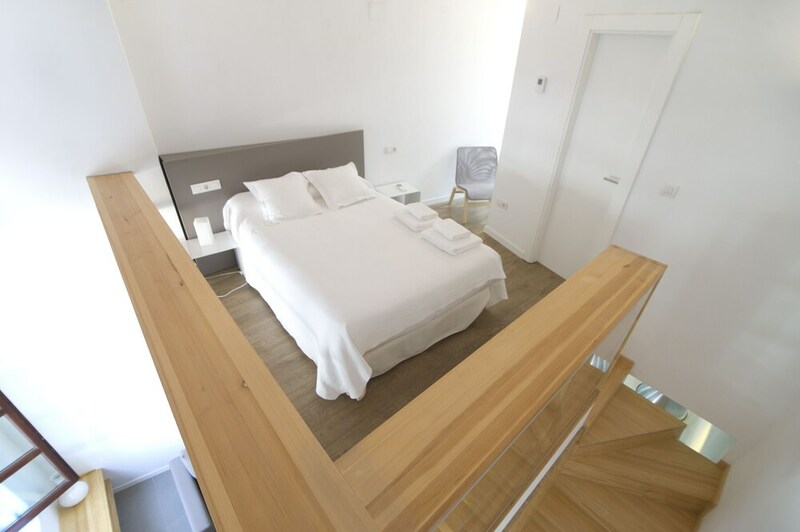 A stay at Smart Suites Albaicin Apartamento places you in the heart of Granada, within a 10-minute walk of Plaza Nueva and Mirador de San Nicolas. This apartment is 0.4 mi (0.7 km) from Granada Cathedral and 1.2 mi (1.9 km) from Alhambra. Make yourself at home in one of the 31 air-conditioned rooms featuring kitchens with full-sized refrigerators/freezers and stovetops. Your bed comes with down comforters and premium bedding. Complimentary wireless Internet access keeps you connected, and flat-screen televisions are provided for your entertainment. Conveniences include microwaves and coffee/tea makers.